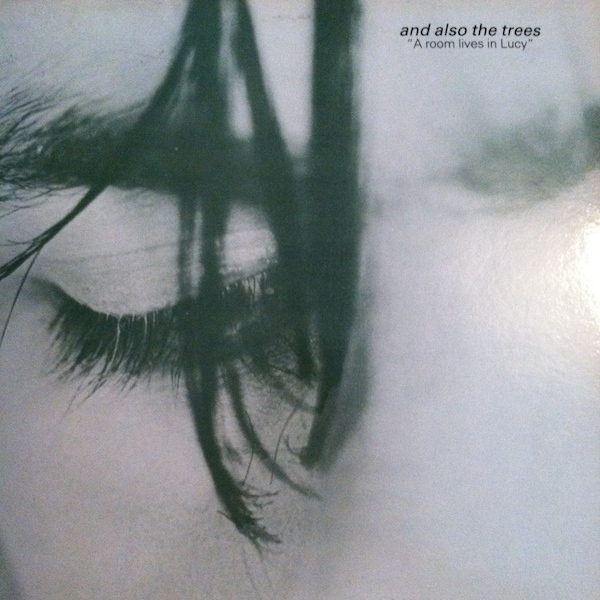 I happened upon And Also The Trees‘ 1985 single “A Room Lives In Lucy” in the early 1990s whilst doing some crate digging. I had never heard of the band, and the cover reminded me of Felt, so I gave it a go. When I put it on the ol’ record player, the guitar instantly reminded me of Robin Guthrie…but when lead singer Simon Huw Jones opened his mouth, it was a pure Nick Cave/JG Thirlwell vibe that hit me. Not that I minded…. They’re still going, and while their vast discography may be hit or miss, this song is a stunning little keeper….